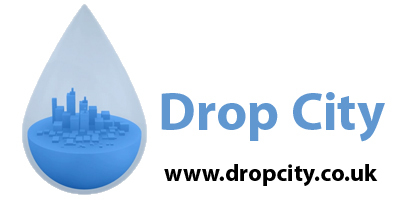 Drop City Ltd is a technical production and supply company that is truly passionate about providing the very best creative and professional service. We are focused on partnering with you and our clients to understand your needs and expectations. 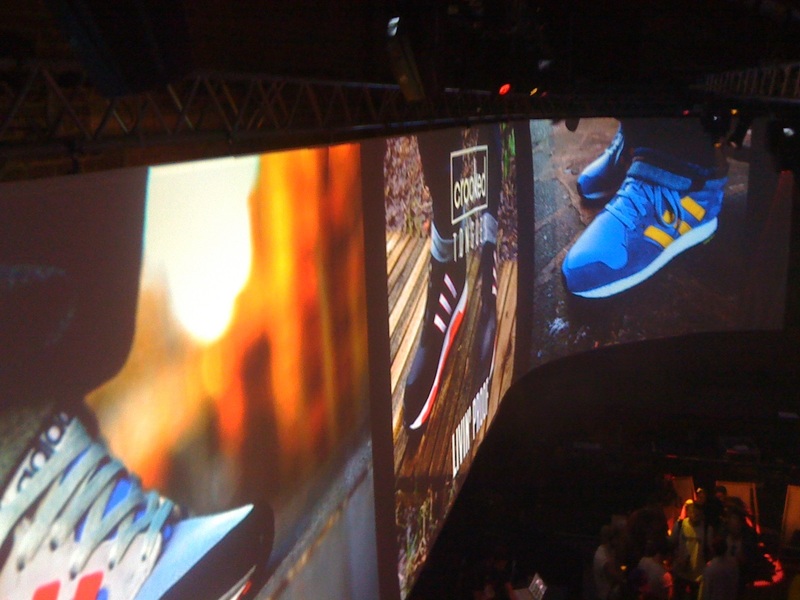 We offer a huge range of film & television ,event lighting and AV hire solutions, specifically tailored to meet the ever changing requirements of your production. Providing solutions for television, broadcast, event and media production industries we’ve developed a real awareness of our customers needs and their deadlines, so our reputation for dedication and the very best in customer support has become the cornerstone of our business. From a simple dry hire to a fullly crewed location shoot. 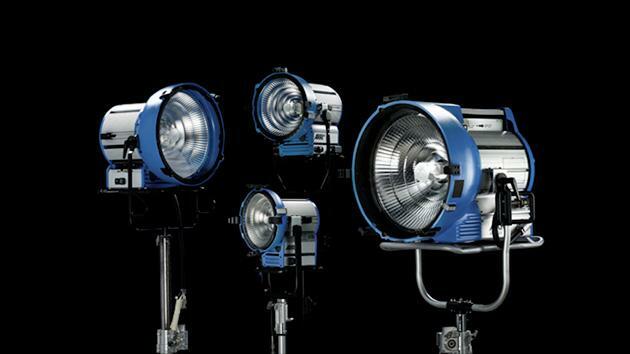 Our extensive range of state of the art modern lighting, investment in the latest technology and friendly experienced crews means we can deliver great results for your next production. We provide innovative solutions for live events and projects, helping you communicate and engage with audiences ...we offer you everything that you need to make your awards ceremony, product launch, conference or other event a truly memorable one. Copyright © DropCity Ltd. All Rights Reserved.